At Conval-Aid, we sell a wide range of trusted brands of home care products right here in Ottawa. 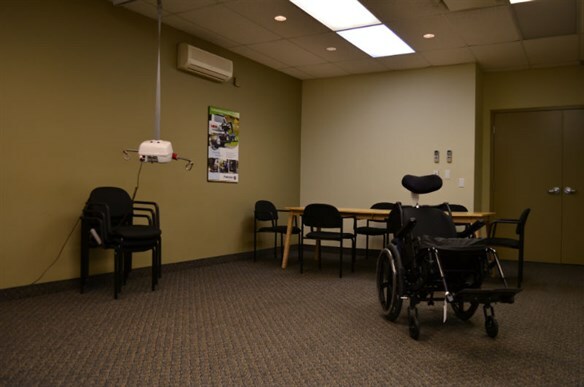 Our extensive list of medical equipment and mobility equipment includes: wheelchairs, scooters, seating products, beds, mattresses, and more. Conval-Aid is more than just a store. We provide an ostomy clinic, we can connect you with therapists, and we are a wonderful resource for any questions regarding mobility, physical disabilities, elderly home care, and more. Be sure to check back with our website often as we frequently update our education and our news sections.